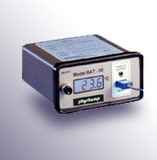 BAT-12 Microprobe Thermometer We designed the world's first thermocouple thermometer, Model BAT-4, in 1969. 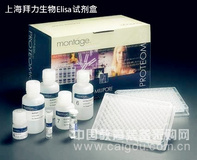 It soon found uses in the lab, factory, hospital O.R. and in the field. The new BAT-12 has improvements for all these applications: In the lab: Readings to 0.1° C; near perfect stability. Analog Output lOmV per degree C, approx.